Starting a blog is one of the least expensive ways to start your own business. I love snagging Black Friday deals for bloggers because I know how important it is to save as much as you can on your business. As your blog starts to grow, it can be more and more expensive to run. The hosting, domain name, schedulers, and hiring VA’s to help can start to add up. I like sharing my experience and the secrets I wish I knew before I started a blog. One of them is to keep learning! Taking courses and reading books is a must if you want to grow your blog, but those can be pricey, too! 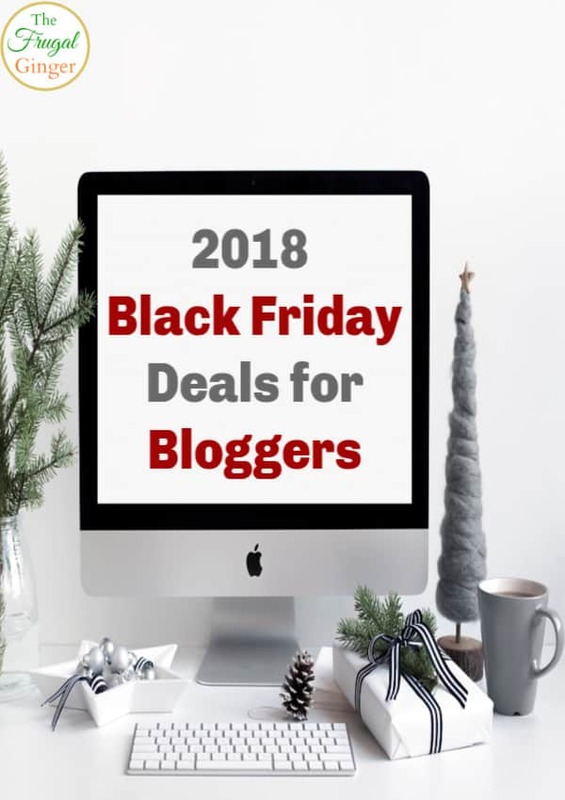 I have put together a list of the 2018 Black Friday deals for bloggers so that you can take advantage of these steep discounts. Some of these prices may even go into Cyber Monday! Some people that offer courses and services haven’t announced their Black Friday deals yet so I will continue to add to this list up until Cyber Monday. Make sure you Pin this post so you can continue to check the list for new additions. I will add them as soon as I hear about them. I highly recommend SiteGround if you are looking for an affordable and high quality host for your site. They will be offering up to 75% off of their hosting plans starting Nov. 23rd. I have been using them for the past three years and my site has only been down one time! Their customer service is excellent and always helpful. I have used BlueHost and Hostgator in the past and they just do not compare to the quality of SiteGround. If you want to purchase a new theme for your blog, you can’t go wrong with StudioPress. They have a ton of beautiful, clean, and professional looking themes to choose from. Through the end of November, you can get 20% off all of their themes. 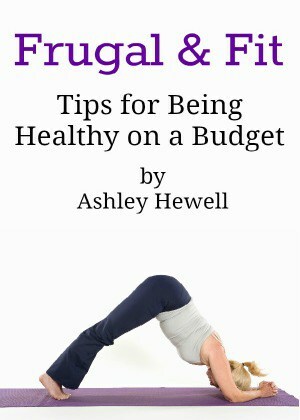 This course is taught by Michelle Schroeder-Gardner, who makes over $100,00 per month on her blog! Half of that comes from affiliate marketing so she knows what she is talking about. I have taken this course and loved it! She is offering the course for $168 (normally $198) for Black Friday. 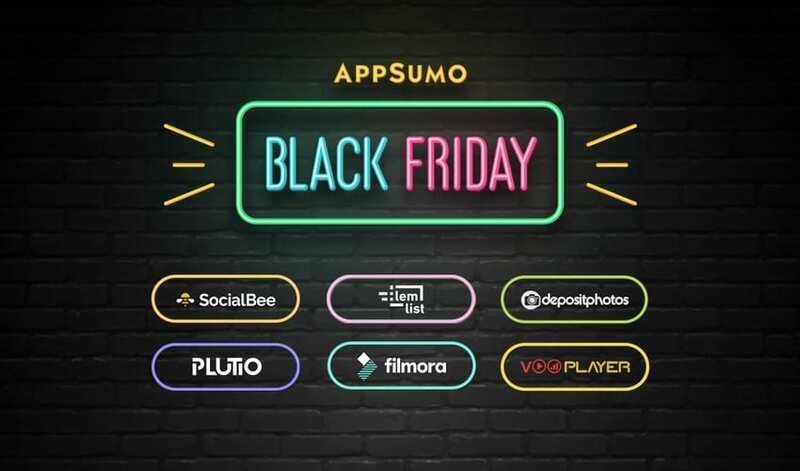 Use code BLACKFRIDAY2018CC to get the discount on the one time payment option. 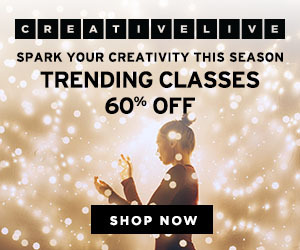 Creative Live is offering 60% off their trending classes. You can choose from a wide range of classes for entrepreneurs, design classes, and even photography classes to help you get better at honing your skills. This deal is live now. 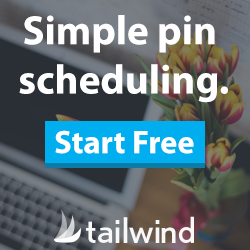 Tailwind has been such a time saver for me and is worth every penny. My Pinterest traffic has grown so much since I started using it. You can get a free trial (your first 100 pins free) before you purchase a paid plan to see if it is right for you. You can grab Launch Pro at it’s lowest price it will ever be and save $100 when you choose the one time payment option instead of the payment plan. 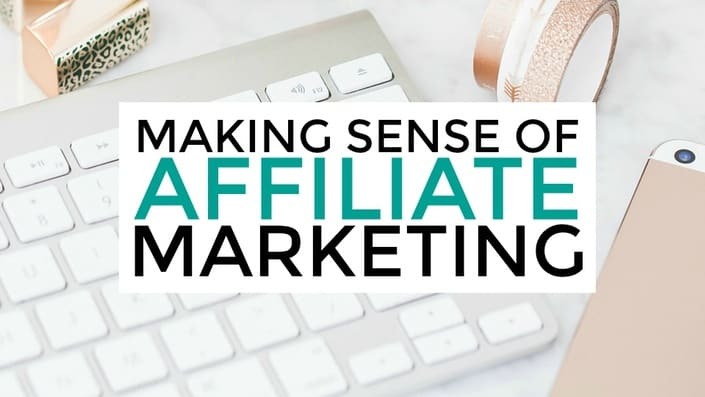 This course from Jenny Melrose will teach you how to grow your audience, email list, and launch a product from start to finish so that you can create a steady income without ads, sponsored posts, or affiliate links. This isn’t just for Black Friday but I wanted to let you know about this nice little freebie from Ruth Soukup. Ruth is the creator of Elite Blog Academy which I have personally taken and it really helped me take my blog to the next level. 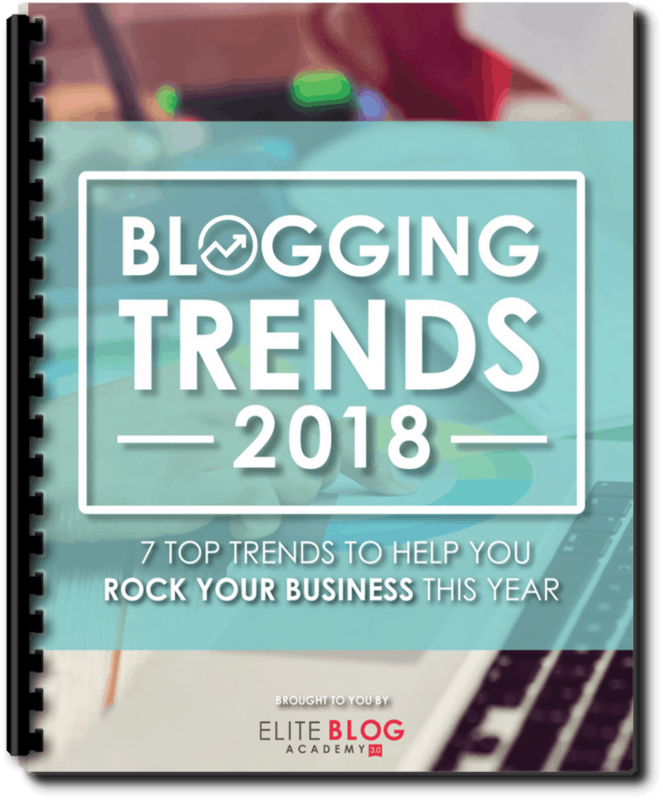 You can grab this free Blogging Trends ebook to narrow down the 7 trends you need to know to rock your business next year. I am a huge fan of Lena Gott, creator of Traffic Transformation and Adventures in SEO. I have taken a lot of her courses and it has helped me increase my traffic by thousands of pageviews. 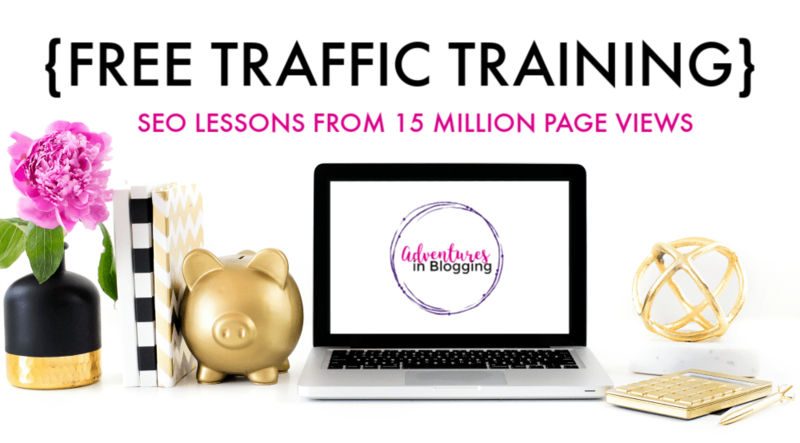 You can sign up for her free video traning series and her free Blog Traffic Bonus Guide. 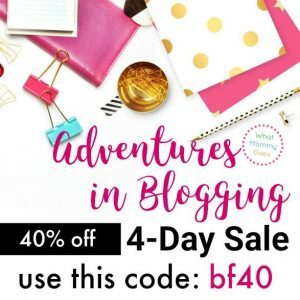 She is also offering 40% off ALL of her Adventures in Blogging courses! This includes Traffic Transformation, Blog Income Boost, Ebook Creation Guide, and much more. Use code bf40 to get the sales price from November 23rd-26th. Content Brew: Learn a system that teaches you how to build a goal-driving, audience-attracting content marketing strategy… in less time than you’re spending now. 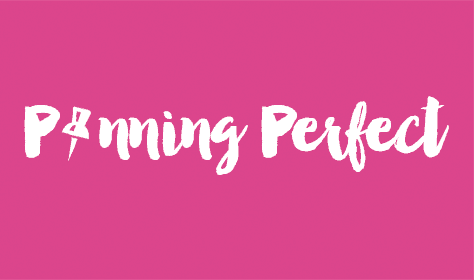 Pinning Perfect: Grow your traffic and audience with the power of Pinterest. Learn strategies that work (and that go against most of the free advice you’ll read out there). I took this course and it really improved my Pinterest strategy and increased my pageviews! Media Kit Smash: Make a professional, informative media kit that gives potential partners exactly what they’re looking for. Training covers Canva, but InDesign templates also available. WordPress 101: A VERY beginner level WordPress course. Covers everything from how to install WordPress to creating posts to doing very basic customizations to a WordPress theme. If you are a blogger, you probably know how to use Pinterest. You can take your love of Pinterest and become a Pinterest VA to make even more money from home. The wildly popular Pinterest VA course will be on sale during Black Friday! The course will not be opened again until April 2019! Use coupon code BF$50 to receive $50 off the paid-in-full options, as long as you are one of the first 100 signups. I will continue to update this list of Black Friday deals for bloggers the closer we get to the big day. Make sure to check back for more additions to the list.